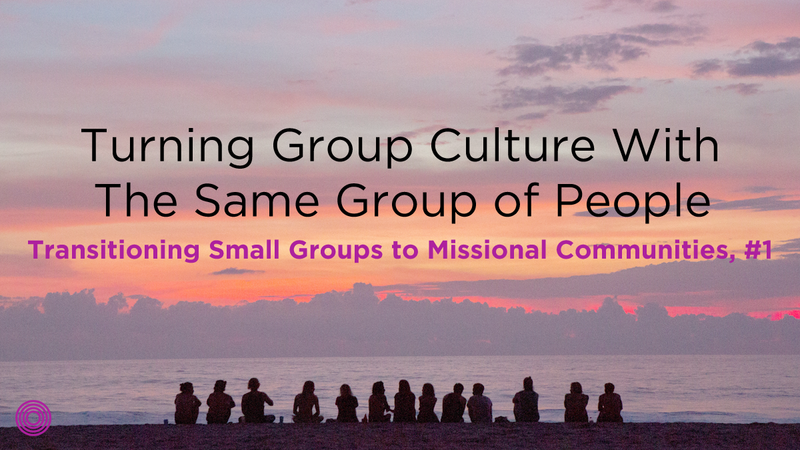 Post one in a short series by Todd Engstrom on how to turn a “small group” culture into a “missional community” culture with the same group of people. Read part two here. 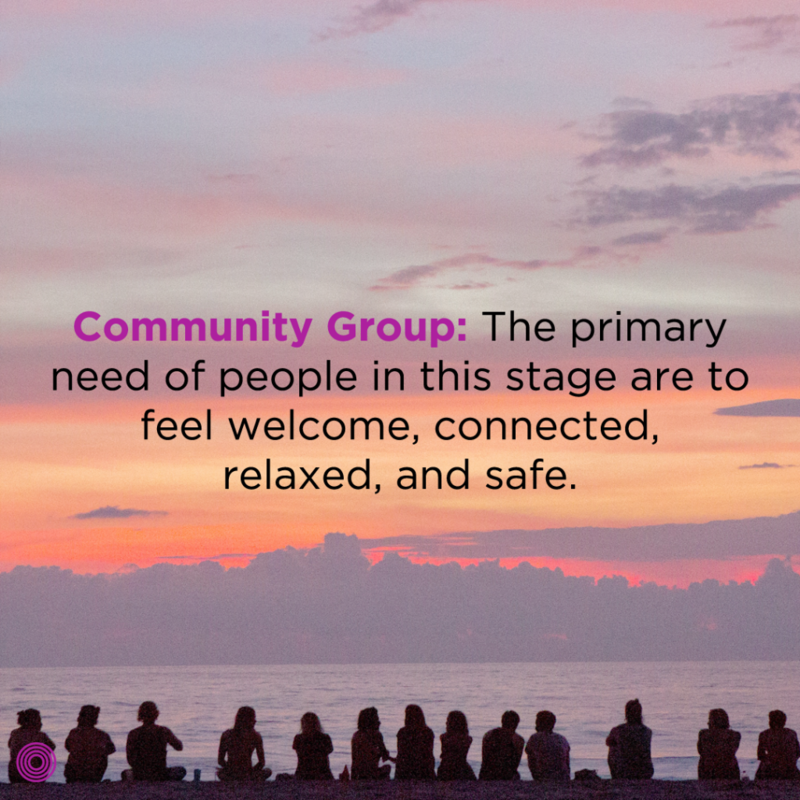 Community Group: The primary need of people in this stage are to feel welcome, connected, relaxed, and safe. 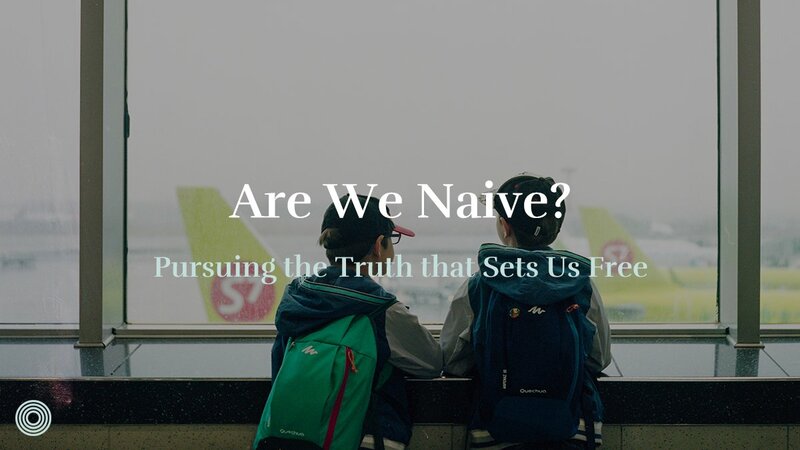 In my years helping cultivate communities on mission in the evangelical sub-culture of the South at The Austin Stone, I am constantly confronted with one reality: Healthy missional communities are not built overnight. Often it’s not until a group is around two years old that it begins to fire on all cylinders. 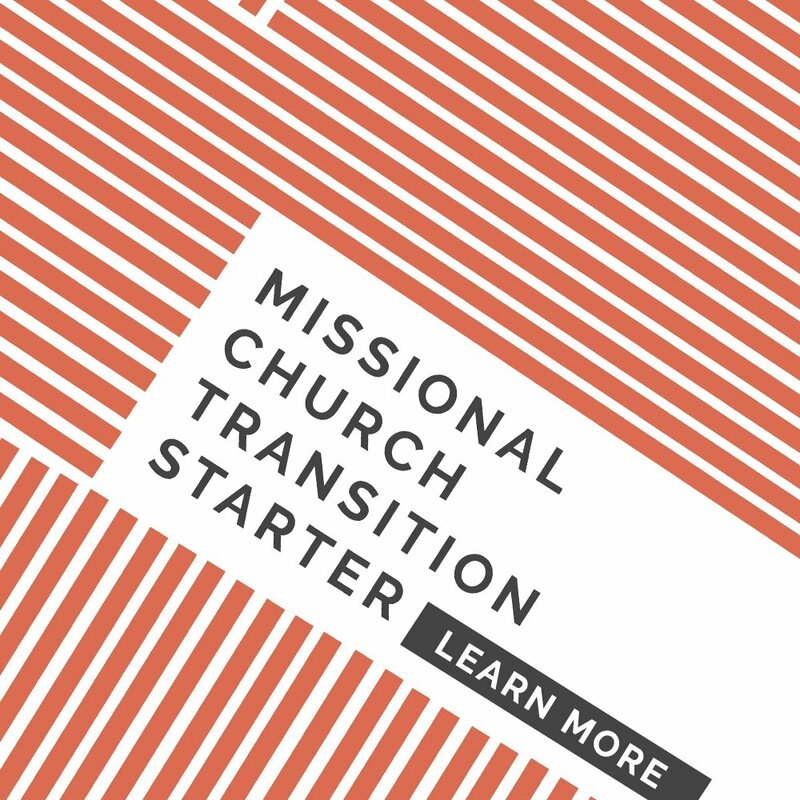 The end goal we long for is missional communities who make and multiply disciples all over the city, but forming a community on mission takes time, especially if you start as a group of relative strangers. We find these categories helpful for training and coaching leaders and groups to become discipling communities throughout time. What follows is an overview of each stage, and some basic practices to help you transition through them with a group of people. This stage of group life is generally at the beginning for most communities. In our experience, it will last around two to three months, depending on the people in the group and the tools and training utilized. In this stage, people have excitement when the group first starts, but with that excitement comes some anxiety too. As you begin meeting, people will wonder, Do I belong? Do they like me? Do I like them? What is the purpose of this group? Is this group going to work? Can I trust this leader? Am I and are my ideas viewed as significant and valuable? These kinds of questions are totally normal for people to wonder. Good preparation and solid leadership can help calm these anxieties significantly within the first few meetings. During this time, it’s important that you make the purpose of the group clearly known and shape the expectations, attitudes, and actions of the group. The primary needs of people in this stage are to feel welcome, connected, relaxed, and safe. Most of the time together is invested in getting to know one another and sharing about life. People need to see they can be honest and that others, especially the leader, will not be shocked by or condemning to what they hear. This stage is crucially important for the formation of healthy relationships and sustainable group life, and it will typically last up to three months. Throughout time, though, these kinds of groups have what we call a “want-to” problem when it comes to moving toward mission. They may know they should care about people far from God, but their activity as a community is generally out of line with that knowledge. There are often practical obstacles as well (geographic limitations, lack of knowledge, unfamiliarity in relationships, etc. ), but primarily people in these kinds of communities do not believe they are actually missionaries to our city. 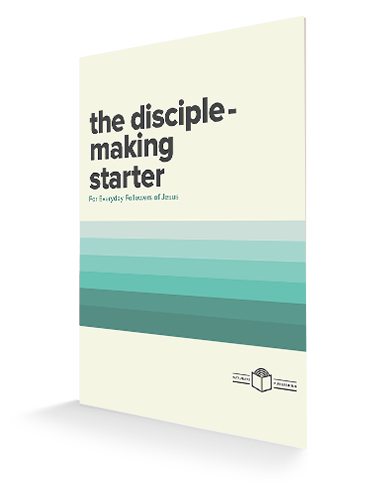 A community group needs to be shown the truth of the gospel and the biblical mandate of disciple-making. Often the need is not so much practical as it is an issue of their heart. Collectively a community group must see the greatness of the gospel and the joy of following Jesus in seeking out those far from God. Practically, we’ve found that training a group like this together is crucial. They often will not make a transition collectively if you only train them as individuals. This is the primary reason we train whole communities together. 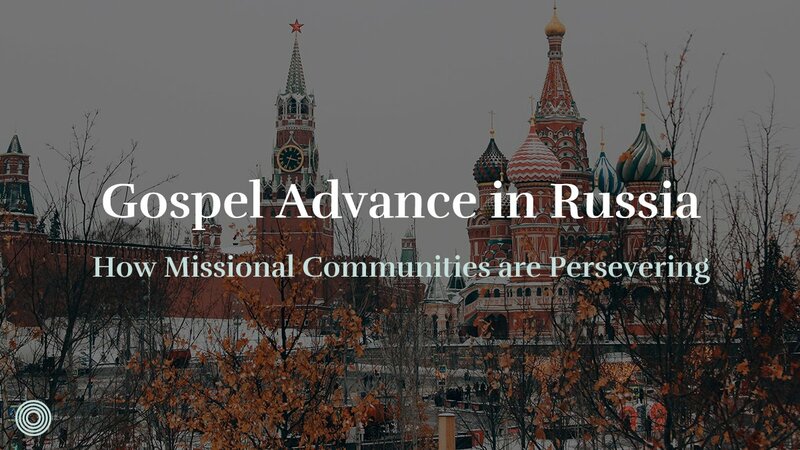 The tool we employ at The Austin Stone to overcome this hurdle is missional community training. That’s where we train as a whole community and try to create desire for more. 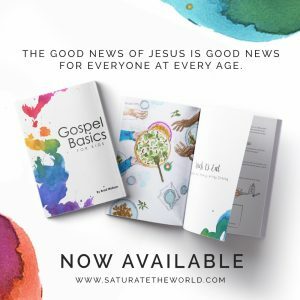 Alternatively, you could use various different forms of curriculum (Saturate Field Guide) or something like a conference to help jump start this transition. This group begins to shift as people’s conversations and prayers begin turning outwardly focused. 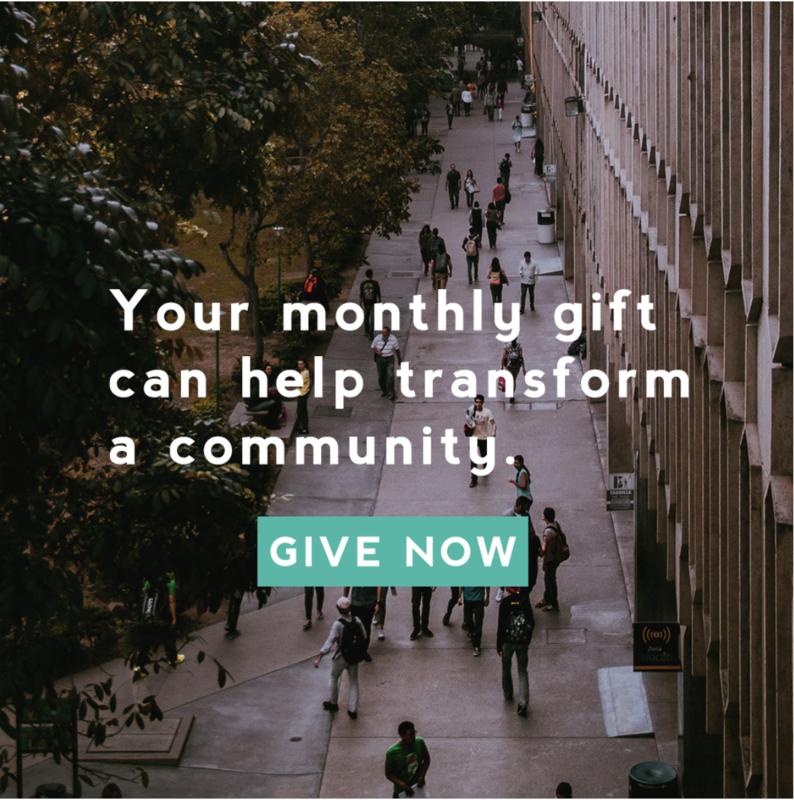 They may begin by serving weekly at Sunday services or monthly in the city; either way they begin to see their community as a channel of God’s grace for others, not primarily for themselves. The next post will look at small-group dynamics. What stage is your group currently in? 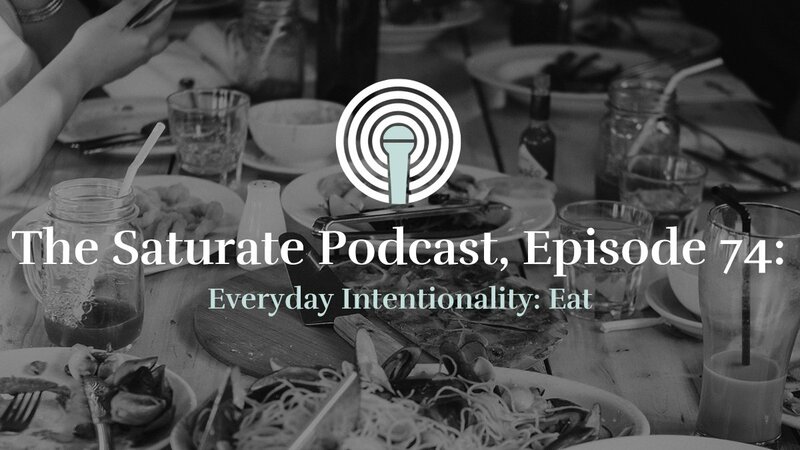 Want tips on taking the next steps in your missional community to reach your neighbors?